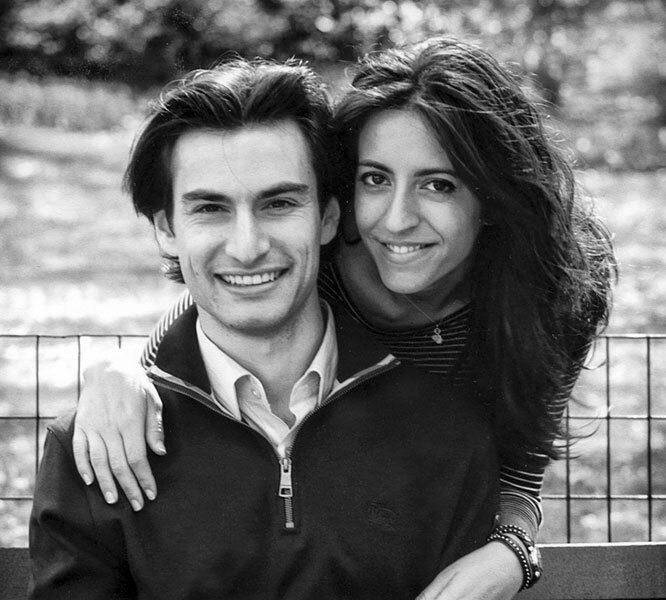 Mari Carmen Coello and Juan Jose Roldan of Seville, Spain, announce the engagement of their daughter, Aranoa, to Michael Silverman, son of Melissa and Cary Silverman of Livingston. Ms. Roldan is a graduate of the University of Seville. She is employed by CEA Global Education in Seville. 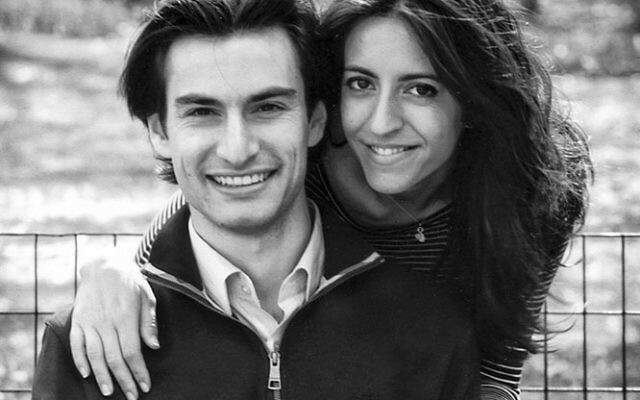 Mr. Silverman is a graduate of Montclair Kimberly Academy and the University of Vermont. He recently completed a two-year teaching program with the Ministry of Education in Spain and is self-employed.